Klaus Diepold received a Dipl.-Ing. degree and a Dr.-Ing. degree both in Electrical Engineering from the Technische Universität München in 1987 and 1992, respectively. From 1993 to 1994 he was a research engineer with the Institute for Broadcasting Technology in Munich. Later he joined the International Digital Technologies Deutschland GmbH, a research think-tank for the Kirch Group, and worked for DynaPel, a company in the video signal processing and video compressing industry, in New York and Germany. In 2002 Klaus Diepold joined the TUM as a full professor at the Department of Electrical Engineering and Information Technology, holding the chair for Data Processing. In 1992 he won the ITG Award (“Literaturpreis”) and in 2004 the “Dozentenpreis”, an award given out by students for excellency in teaching. 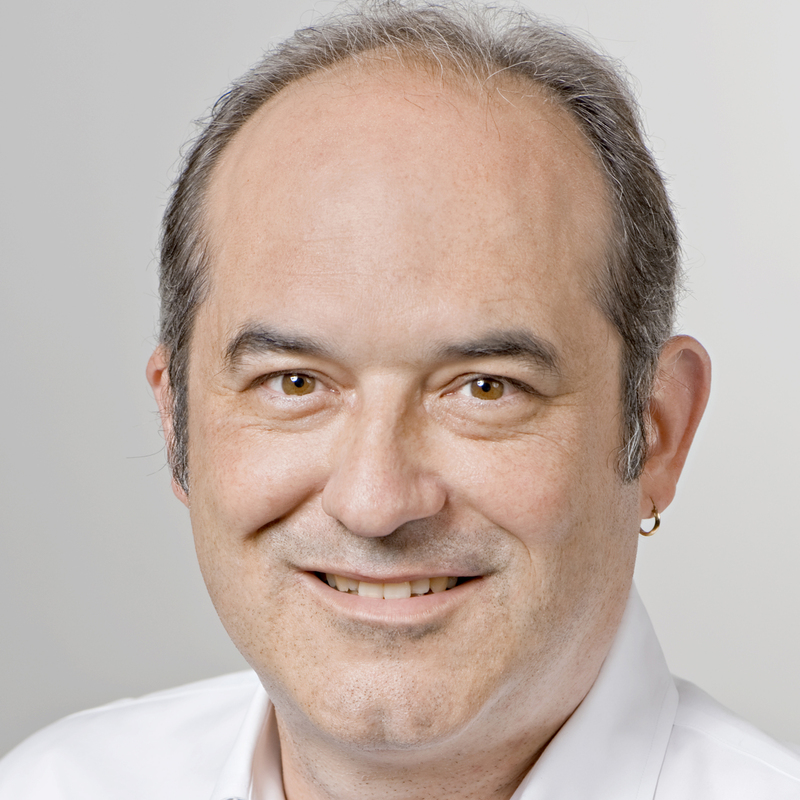 He is a member of the IEEE computer society, ACM, the Münchner Kreis, and the MPEG group.